The new Apple Music streaming service is expected to be announced at WWDC 2015 next month and now it looks like we have some more details about the service. We previously heard that the new Apple Music streaming service will only offer a paid option, where as companies like Spotify offer paid and free versions. Apple will apparently try an entice people to sign up to the new music streaming service by offering a free trial period, in the hope that when the trial period ends, people will want to pay for the service. 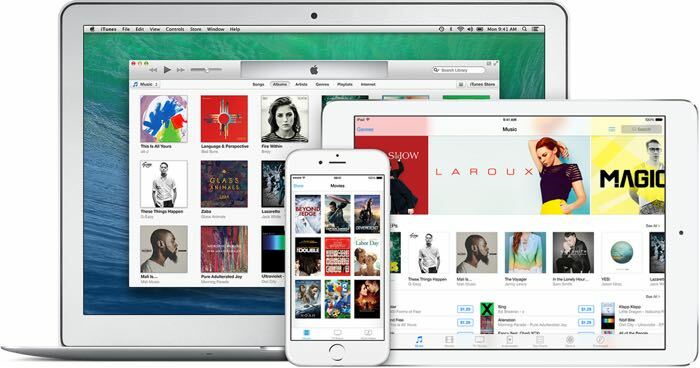 According to a recent report by re/code, Apple will offer free trials for their new music service of between one and three months. The company will also be launching a new version of their iTunes Radio and this is the reason they have been hiring radio talent, like Radio 1’s Zane Lowe.